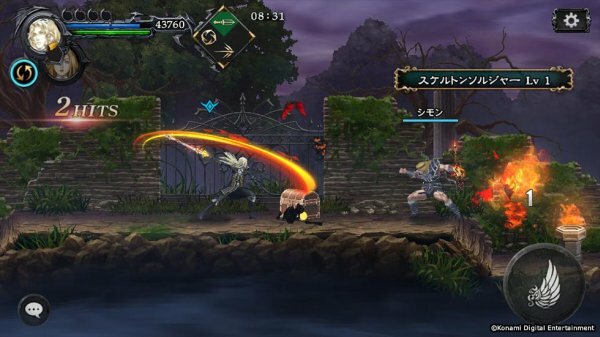 Sign-up for the Japanese closed beta. 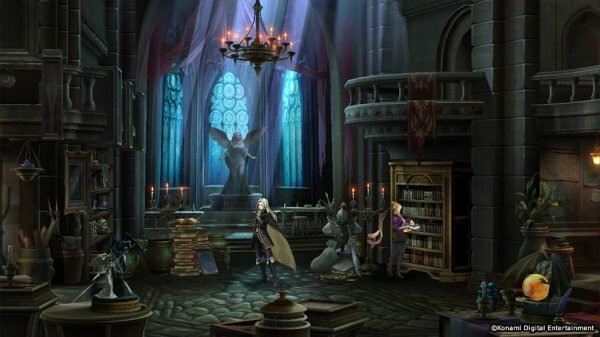 Konami has announced Castlevania: Grimoire of Souls, a new action game entry in the Castlevania series for iOS devices. A release date was not announced. 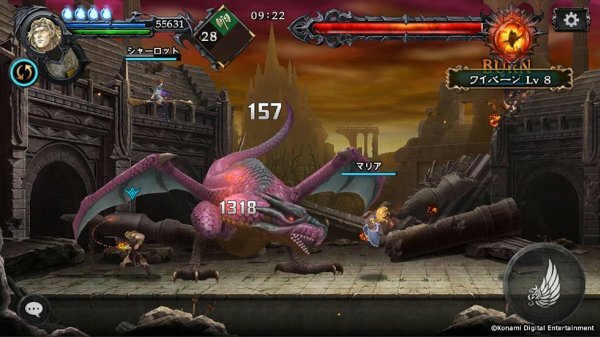 Users with an iOS device can sign up for a Japanese closed beta test here. Selected testers will be contacted by e-mail around mid-May. A future where Count Dracula has been completely destroyed. It seemed like eternal peace came upon the world. However, a single letter delivered to Genya Arikado tried to put an end to that peaceful era. Exhilarating battles where up to four players can cooperate. 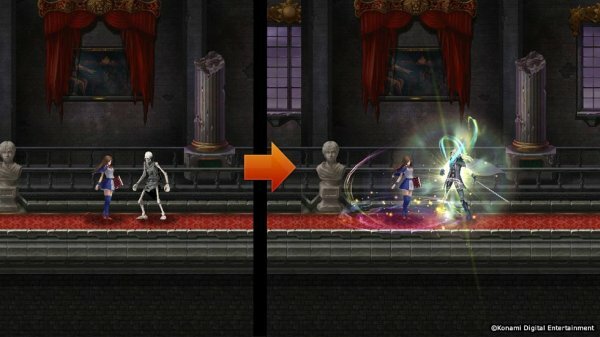 Strengthen your favorite character and take on the powerful enemies that block your path forward! —Real-time co-op around the world. —Resurrect the dead with Soul Resurrection. 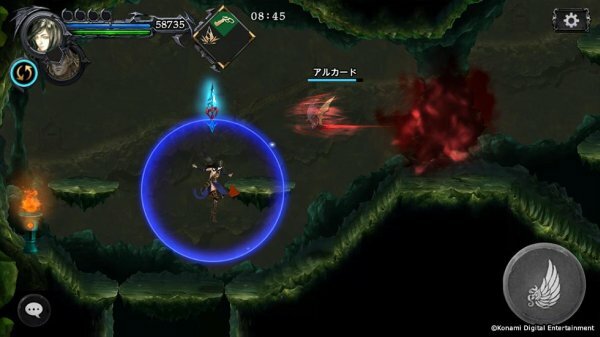 —A four-player co-op boss rush. 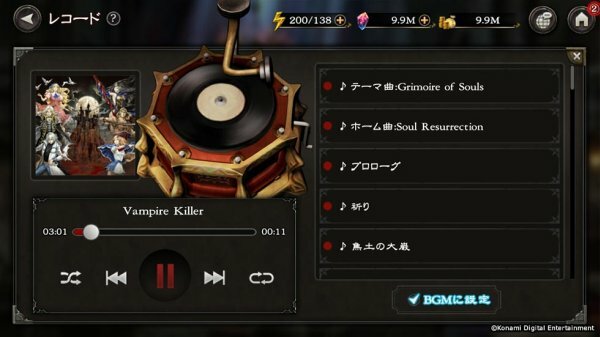 —Music from previous entries in the Castlevania series. 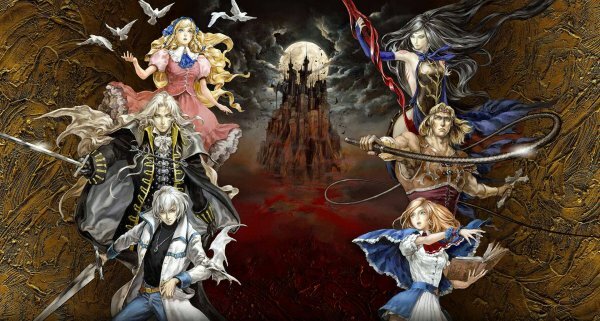 —The curtain rises on a new Castlevania story. 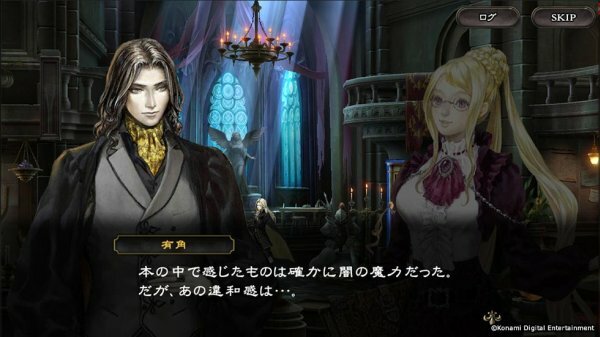 The protagonist of Castlevania: Grimoire of Souls is Genya Arikado, and Lucy plays the role of his support. 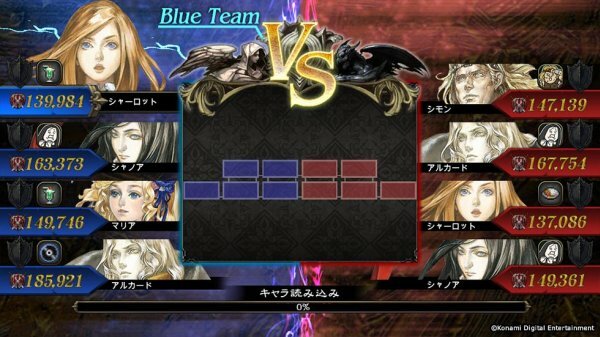 You can also use characters from previous Castlevania titles with an emphasis on pairs. A mysterious character who belongs to a top-secret Japanese government agency. 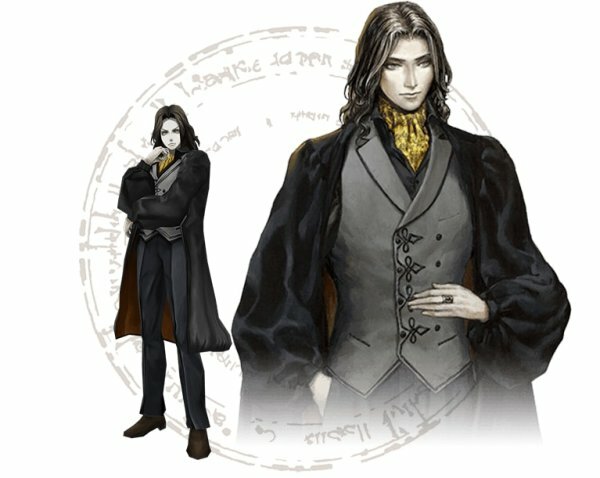 Currently, only a handful of people know his true identity as the only being with the power to fight against Dracula. While he has unworldly good looks, he is unsociable and difficult to approach. A female researcher who works for a research organization in the fight against Dracula. 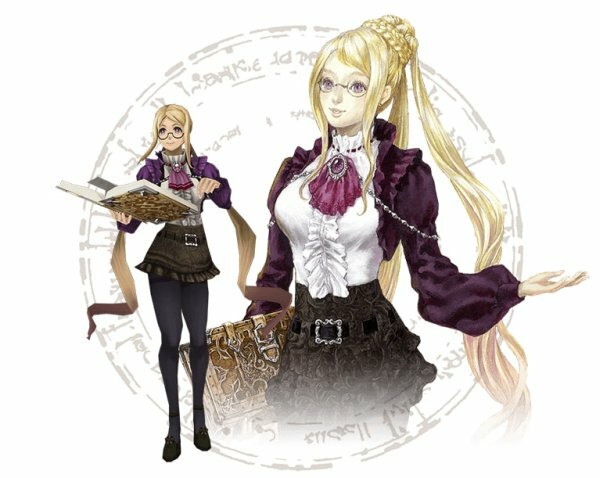 Despite her young age, she is a highly competent research magician and supports Arikado and company in battle through the Grimoire. Arikado and company are staying at her laboratory. View a set of screenshots at the gallery.